I am Margaret "Peg" Tribert. I have practiced law in Aiken for over twenty five years, representing Worker's Compensation, Personal Injury, Criminal, and Family Court clients. My office at 116 Waterloo Street SW, Aiken, SC opened in 2002. Since then I have helped families through Separation and Divorce in Aiken, Edgefield, Barnwell and other South Carolina Counties. Helping victims of Auto Accidents and On the Job Injuries is some of the most gratifying work I do. If you don't think your problem is one of the above, contact me anyway. If I can't help you, I will find someone local and professional who can. There is no legal problem that can't be simplified through compassionate and competent assistance. Call me today at 803.648.8898. Let's get it started. 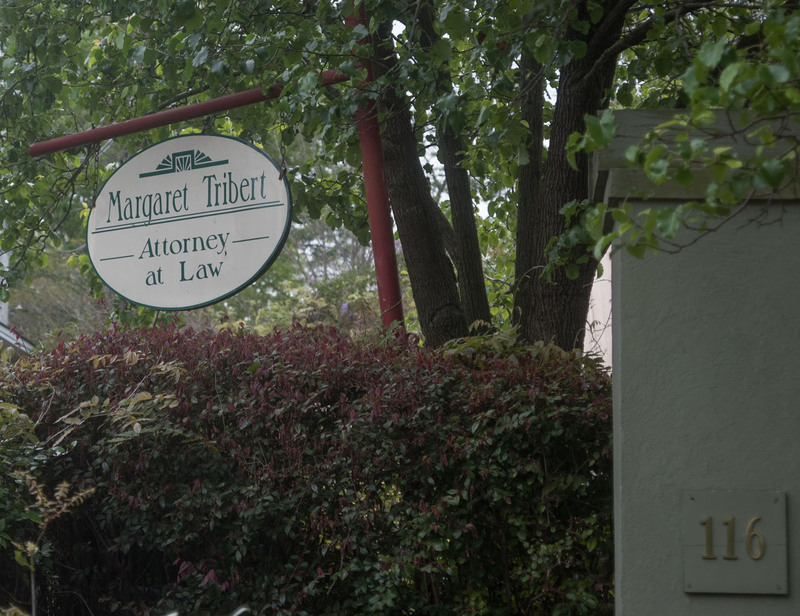 Margaret "Peg" Tribert descends from a long line of lawyers. Her father was the only son in the family that didn't go to law school. 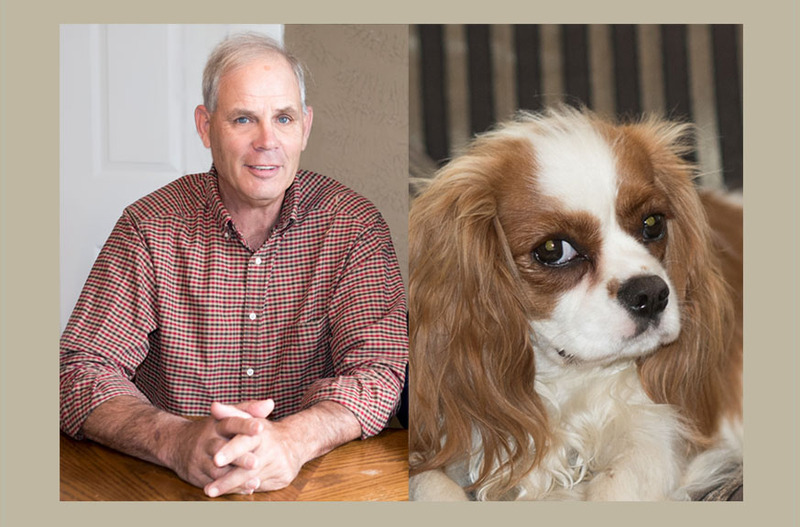 His love of duck hunting and bird dogs brought Margaret to South Carolina, and she turned sixteen in Aiken with the Schofield class of 1976. 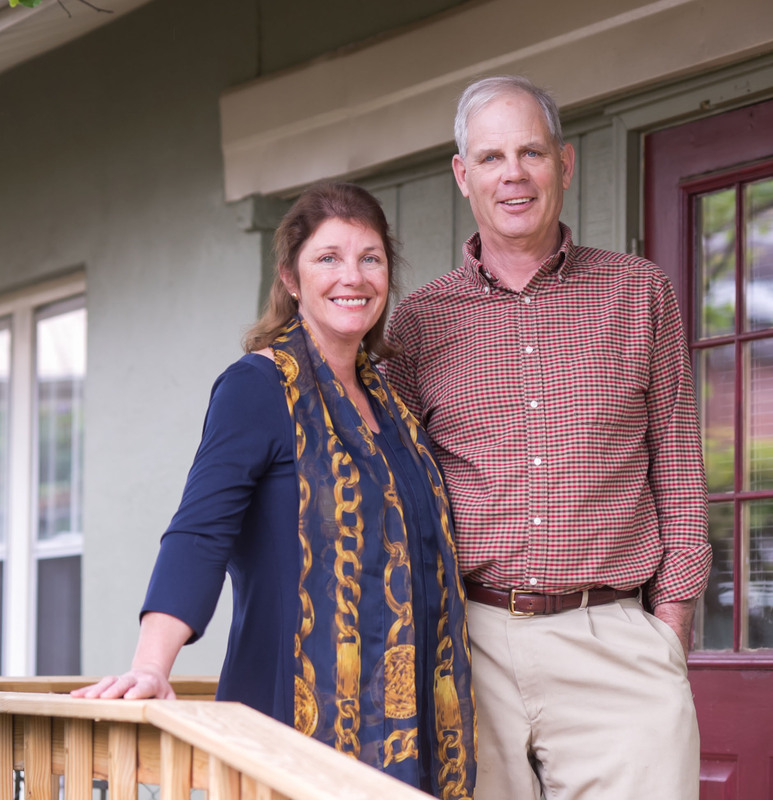 After completing college in Illinois, she returned to Aiken and has called it home ever since. Margaret worked as a receptionist in the Aiken County Solicitor's office and later as an advocate for the battered and sexually abused. She supported victims during medical and forensic exams, and networked with agencies statewide in lobbying for what is now the Protection from Domestic Abuse law. She coordinated Aiken County's first inter-disciplinary in-service addressing the needs of sexually abused children, and worked to bring assault awareness and prevention to school children. In the late eighties she attended the USC School of Law. As a law student she clerked for a prominent criminal defense firm and gained early exposure to death penalty litigation. She also worked in Wrongful Death civil litigation. Upon graduation she accepted a position with the Lourie Law Firm and expanded her interest in Worker's Compensation. Margaret returned to Aiken and was an associate at Hatcher Law Firm for ten years. She worked primarily in worker's compensation and personal injury. 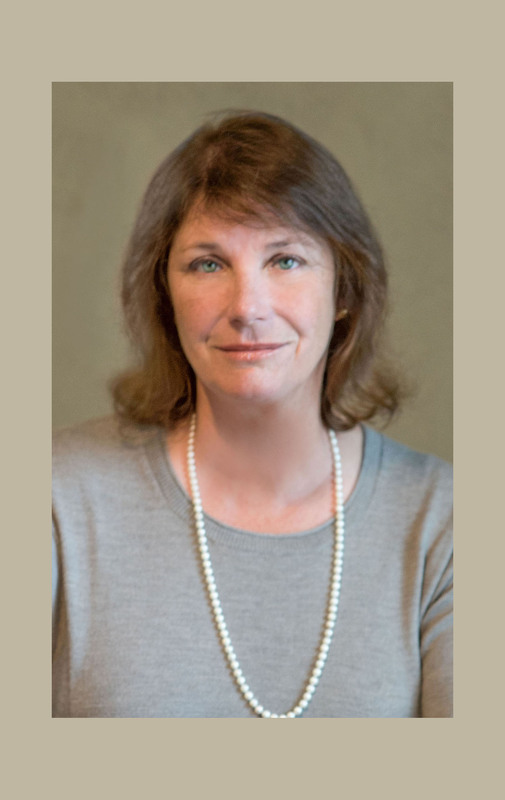 In 2002 she opened her own firm on Waterloo St. with a primary focus on family law, personal injury, worker's compensation and criminal defense. She married Doug Tribert in 1989 and they live in the county. Doug is a retired horseman and has assisted her in the practice since 2003. Margaret is a strong supporter of the performing arts in Aiken and has served on the Boards of the Aiken Choral Society, the Aiken Community Playhouse and the Center for African American History, Art & Culture in Aiken. She also enjoys drag hunting in Hitchcock Woods and always sponsors a stick horse in the Aiken Fall Steeplechase. Doug Tribert came on board to help his wife Peg in 2003. He will be taking your calls, scheduling your appointments and docketing your hearing. 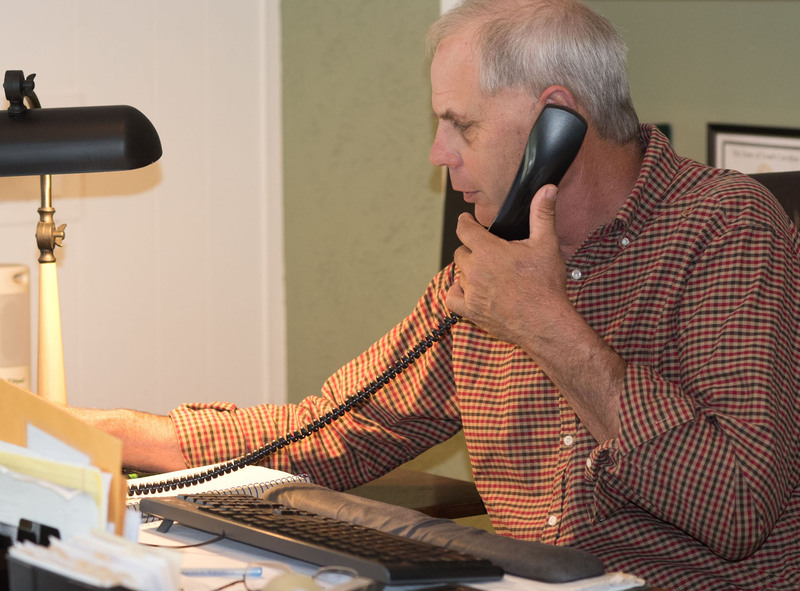 Doug is able to tell you what to bring to your appointment to make the best use of your time. In all of this he is assisted by Lizzie, the firm mascot beloved by all clients! Please feel free to contact our office by phone, or via the form at the bottom of this page, and be sure to let us know how we may serve you. We look forward to assisting you with your legal concerns.